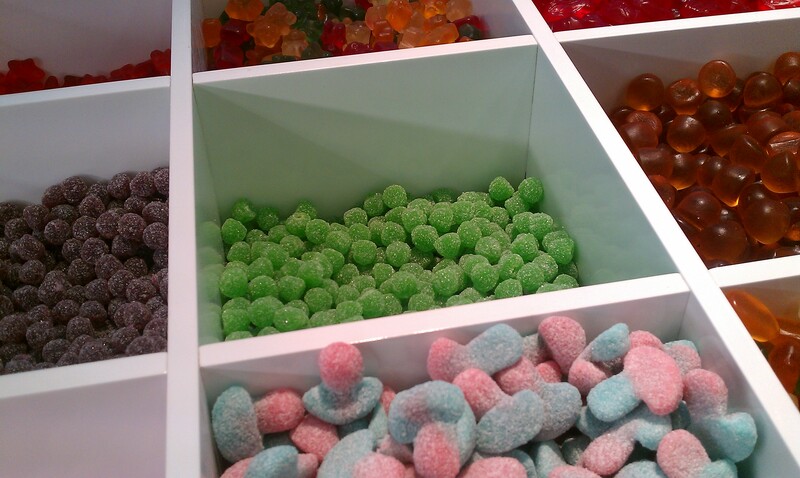 I loooove me some chuches!! Yet, I have never seen jamon-shaped ones Loved this post, Cat! It’s from a Mom and Pop shop on Calle Pagés del Coro in Triana, and one I love frequenting! I naturally took my bestest friend in the whole wide world so she could stock up for her long plane ride home. My favorite: aged manchego and another glass of Rioja. If this were facebook, I would like this is a second!! Despite my incurable sweet tooth, I am one to have a copita after din. Thanks forthe suggestions and for reading, Janel! Ummm amen, sister. Amen to that. I love churros and a good flan but when Christmas rolls around save me from the polvorones! they’s so awful, why can’t Spain just learn to do baked goods?! EWwwwwwwwwwwwww agreed! My first year when I had no friends, I ate an ungodly amount of them, washed down with this nasty banana liquor. I’ll take sugar cookies, please! Pastel de arroz. Might have to do a blog on just that. Valor’s hot chocolate is one of the best I’ve ever had. 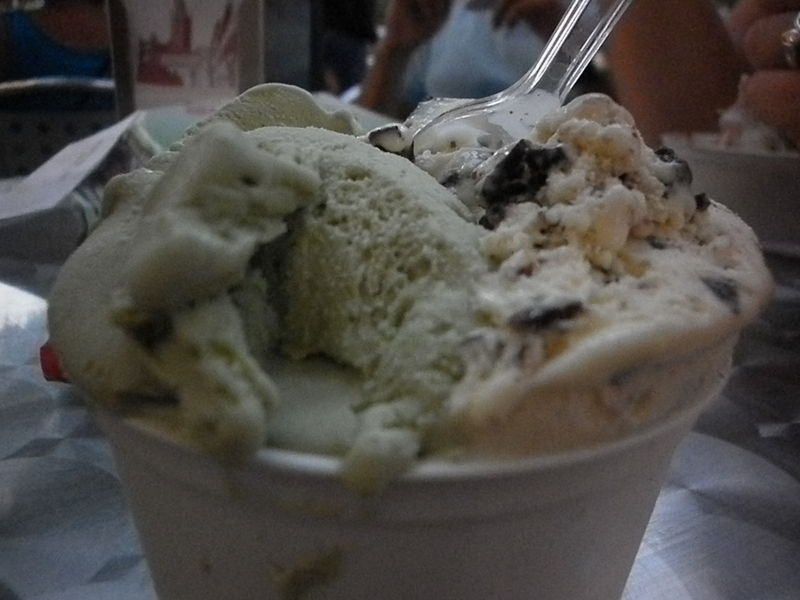 Once–nay, TWICE!–I had their turron ice cream floating in a hot chocolate pool. I am not always impressed with Spanish sweets. 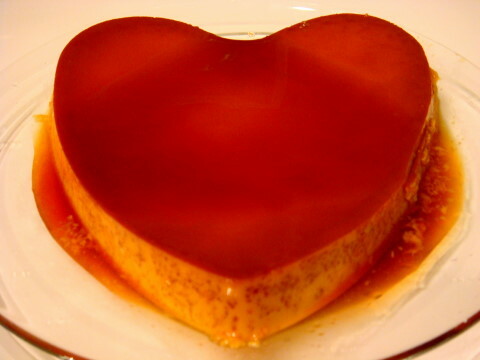 I don’t care for flan, either, nor it’s curdled cousin, cuajada. However, a great pastry shop can save the day with palmeras and napolitanas. MANTECADOS are my favorite thing ever in the entire world, and once I eat one, I eat 50, and it’s really not a pretty picture. Good post! I too hate flan and am not a huge fan of dry pastries that must be dipped into coffee/milk/Colacao to be edible. I kind of like aceitadas, but they tend to be too anise-y for my taste and, also, too hard. Mario actually makes a really good arroz con leche. He considers it his specialty and I’ll agree – it’s delicious! I also hate “orejas,” the dessert. Too much powedery sugared dry mouth feeling. Those Castillians!! By the way, I just made rice krispie treats. I will never shed my Americanness! Ahhh CHUCHES!! 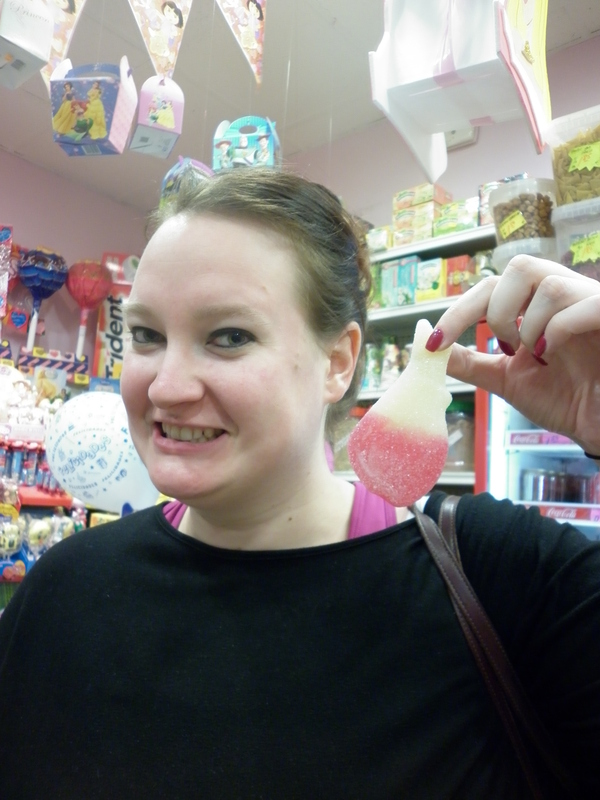 They were my vice; I developed a serious addiction to gummy candy while in Spain. I love tarta de Santiago and filloas too. However, Gallegos seem to love to substitute dessert for sweet alcohol; queimadas, crema de orujo, licor café, etc. In Puerto Rico, dessert is pretty Spanish with a Caribbean twist, such as arroz con coco, variations of flan and natilla (things with guayaba, piña, or coco additions are common) Tres leches cake is really popular too. 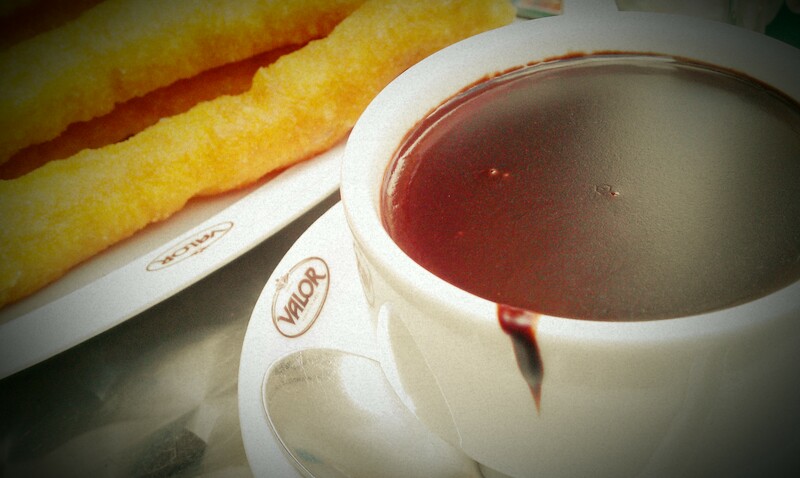 I’m happy to leave all of the other desserts behind, but please give me the churros con chocolate!!! 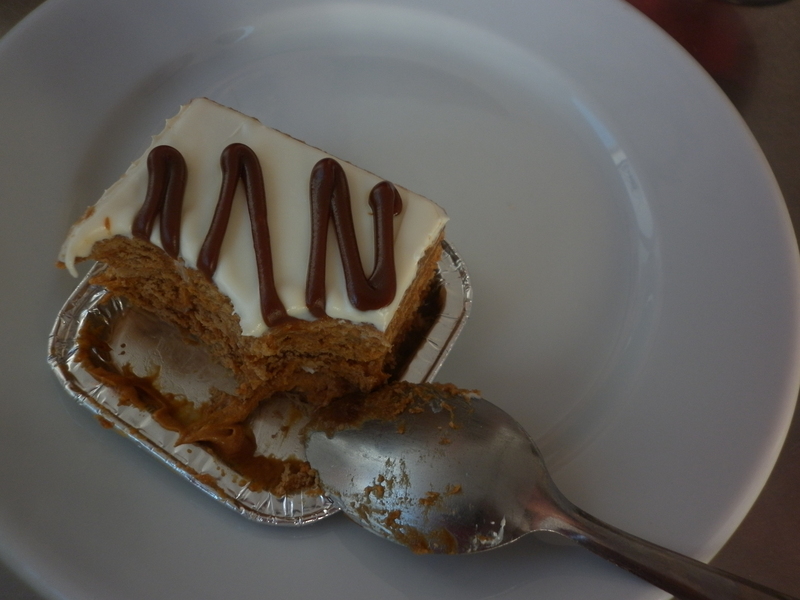 Spain definitely has the whole dessert thing backwards… I think they eat our dessert for their merienda. And their dessert is essentially our snack– yogurt or fruit– or something like that! Confusing it is, but my favorite Spanish sweet so far has been a delicious almond cookie called Tejas sold in El Puerto. They’re to die for! I also love me some chuche and, although I rarely try a flan I like here, I know how to make an amazing coconut flan thanks to my old Dominican boss! I personally believe Spain lacks on desserts because they don’t use butter. Gotta get some Paula Deen in this country! However the cuches are amazing way better selection than the states but I think my favorite dessert would be arroz con leche or turron at xmas time. So good! I’m bringing it back from its defunctness, although I think it’s going to move & not be so expat-focused (being as how now I’m a repat). Can’t stand that we’re ONE below Sevilla now!! come ON, Betis! It’s so boring but I love that a proper restaurant offers a cut pineapple (in the shell) for a desert. I honestly rarely order dessert while out… I usually too full of pizza to fit it in. tíaaaaa I was just in Madrid and was so excited to have dulce de leche in an Indian joint and order a cocktail for dessert. You all are so spoiled up there!